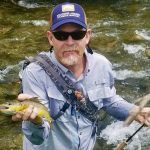 For those of you who are new to fly fishing, let’s start with a brief introduction of what it is. Fly fishing is a distinct angling method used to catch certain species of fish using an artificial fly. These artificial flies, or lures as the professionals call them, are designed in such a way that they resemble invertebrates, bait, and other species of insects. 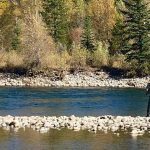 This technique involves the usage of a specialized rod, reel, and fly line, where the fly is attached to the leader and tippet at the end of your fly line. The line is then cast to entice the fish to bite at it, resulting in a catch. Fly fishing can be enjoyed in both, salt or freshwater regions. Montana’s rivers are known around the world for their blue-ribbon, freshwater, fly fishing. Fly fishing involves the usage of a variety of specialized pieces of gear to make your experience a truly memorable one. You might feel a bit overwhelmed by the number of gear considerations involved in a fly fishing adventure. 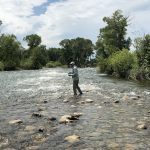 Fly fishing can be extremely enjoyable, even the preparation part of your adventure can be exciting, when you have some basic knowledge of the fly fishing essential pieces you shouldn’t leave home without. A fishing rod is easily the most essential piece of fly fishing gear you’ll need on your trip. It is also going to be your largest fly fishing gear investment. There are different models, brands, and sizes of fishing rods available on the market. There are certain attributes and characteristics of a fly fishing rod to be focused on when choosing the rod for you. First, pay attention to weight, it’s important to choose a lightweight rod that won’t strain your arms while you are casting to-and-fro. Secondly, you will want to chose a rod that is both flexible and strong so that you are always able to come out the winner in a fight with a large catch. Reels are next in line according to importance of gear. Why? It’s because your reel is the gear that determines if you go home proud or with no catch at all. Your reel needs to be strong, sturdy and have the ability to withstand a significant pulling force, one which might be exerted if you end up attracting a large fish. The ideal trout fishing reel design is a spring-and-pawl reel. While other types of reels are better suited to catch larger species of fish, such as bonefish and salmon, the spring-and-pawl reel works best for catching Montana’s cold water trout and other smaller species of fish. The basic purpose of a trout fishing reel is simply to house and dispense the line. It needs to be able to comfortably fit the line and backing. It also must have a drag system that is sufficient to keep tension on the line, without being too tight, while playing the fish. The team at Stillwater Angler will help you choose a reel that best compliments your rod. Next comes the fly line. While choosing one, it is essential to pick a fly line that can be supported by your rod. If you are beginner, you should go for a Weight Forward fly line. A major part of the Weight Forward fly line’s weight falls on the front most end of the line, making casting easier. 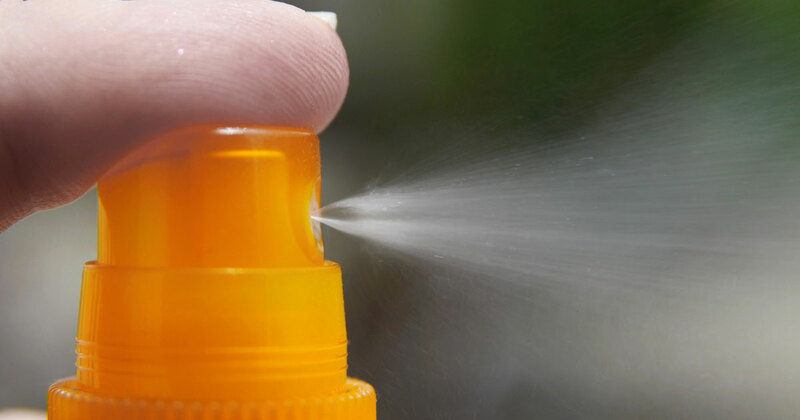 A Double Taper line can also be used, which is more or less the same. You can call our team of Stillwater Anglers Fly Shop and Outfitters and ask us the type of fly line they would suggest based on your fly fishing destination. You could have spent a fortune on getting the best rod, reel, and fly line but if you use flies which don’t quite resemble flies, you can kiss your chances of a good catch goodbye. As your local outfitter, Stillwater Anglers, will be able to point you toward the appropriate flies based on the time of year and destination of your trip. You can tie your own flies or purchase pre tied flies, often prepared by seasoned anglers. The flies are often colorful and made up of various parts and found in different collections designed for a specific catch or water type. The right clothing is vital, considering you will be out in the elements. If you plan to go into the water at any point during your trip, waders are essential. Waders make sure the lower half of your body doesn’t get wet. Probably the most essential piece of gear is a good pair of wading boots. The rivers and streams in our area can be extremely slippery and foot protection and good footing on the water is a must. There are a variety of soles, but felt soles are probably the best for all around traction. Another important article of clothing is a vest with pockets to carry your essentials when heading into water. Montana weather is consistently unpredictable; one moment it could be hot and sunny and the next you may be dodging a downpour. A hat and sunglasses prove to be imperative protection from sun and unexpected rain. Now that you have a basic list of the gear you need for a trip, all you need to do is add fun to the mix for a truly memorable time. 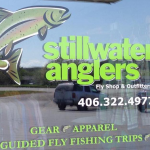 Stillwater Anglers is the only full service retail fly shop in the area and serves as a hub for all fly fishing related activity, including fishing licenses. The shop offers a variety of high quality fly fishing tackle, gear and equipment at the most competitive prices. 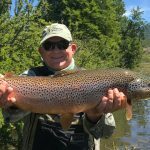 Our expertise in fly fishing the local rivers helps us stock the most relevant tackle and equipment while providing expert advice and information. 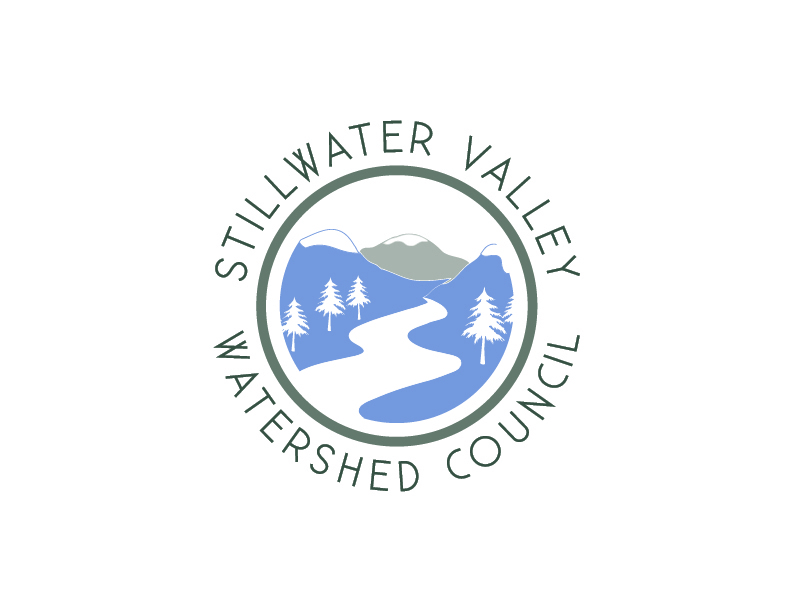 Copyright © 2017-2018 Stillwater Anglers. All rights reserved.